…Is there a way to adjust the icon size? No, in Gnome 3.22 there is not. If you mean the dash, that s auto-adjustable. The more apps are added to it the smaller the icons become. It s only the normal Gnome behavior (didn t like it either), you can t adjust anything and I doubt if another distro took care of it. 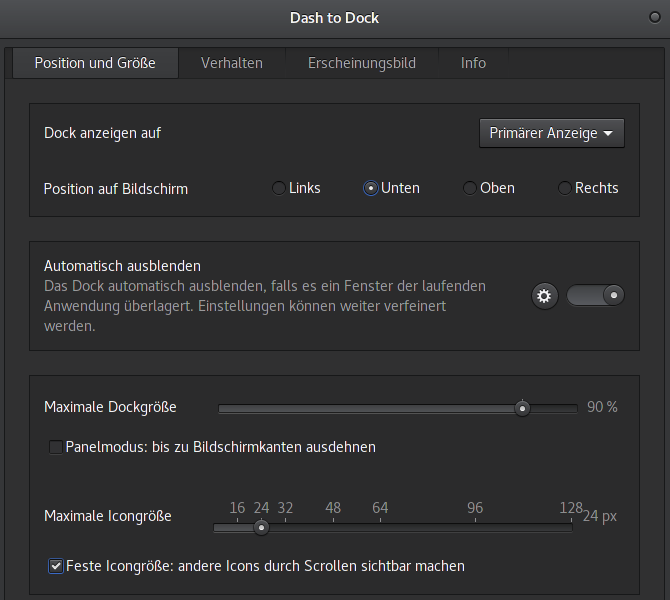 You can change the icon size in the Dash, if you have the Dash to Dock extension enabled. 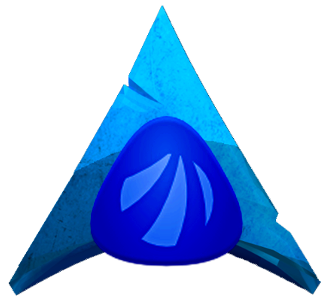 Open Gnome-Tweak tool, click on extensions and click on the Dash to Dock preferences. On the bottom you can adjust the icons size and if you tick the “fixed size” box your icons won’t adjust automatically. @chrisflr , damned! You re right!. I had completely forgotten that option. Sorry, I m not using Gnome anymore, but if I remember well, there was still that size auto-adjustment. So, when I opened apps which were not anong my favorite (and so added to the dock) the icons became too small. Am I correct? @anarch: Yep, that is correct. Auto-size adjustment is enabled by default. But in Antergos (and I think in Manjaro, too) Dash to Dock is part of the Gnome package and that gives you a lot more tweaking choices.